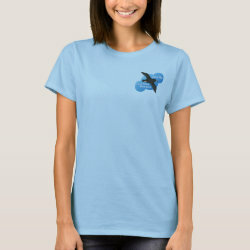 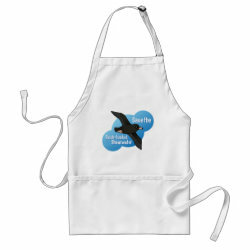 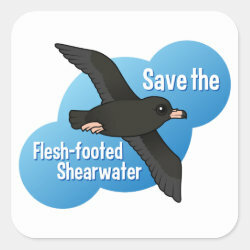 The Flesh-footed Shearwater lives around the Pacific and Indian Ocean. 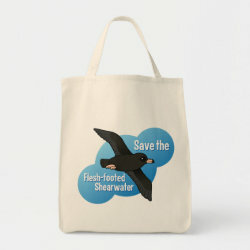 The bird keeps to the sea for much of its life; plastic pollution in our oceans are one of the threats facing this species. 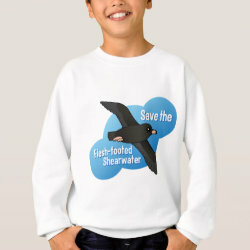 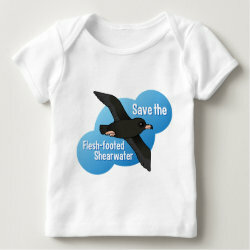 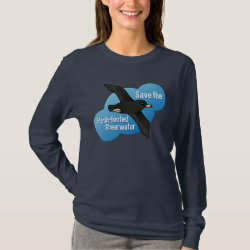 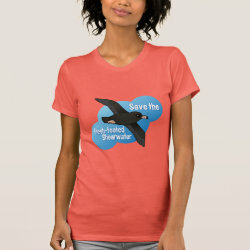 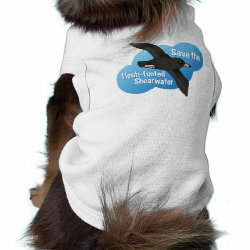 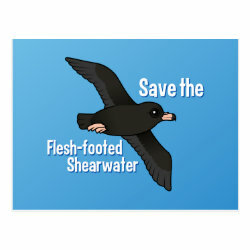 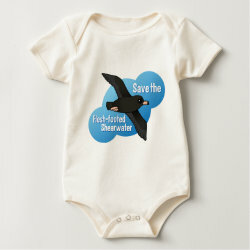 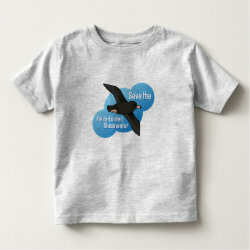 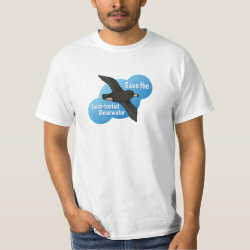 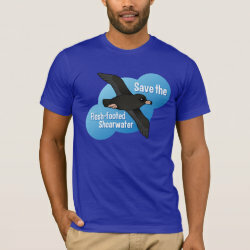 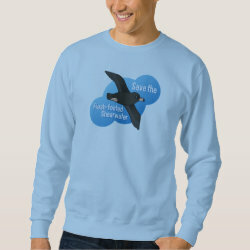 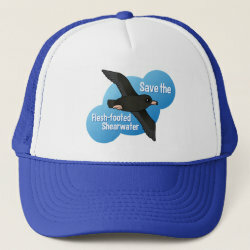 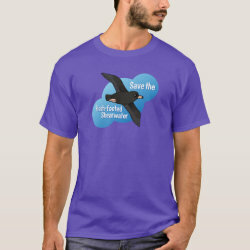 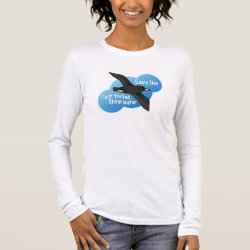 Our original cartoon design is meant to help spread the word about the troubled future facing the Flesh-footed Shearwater.